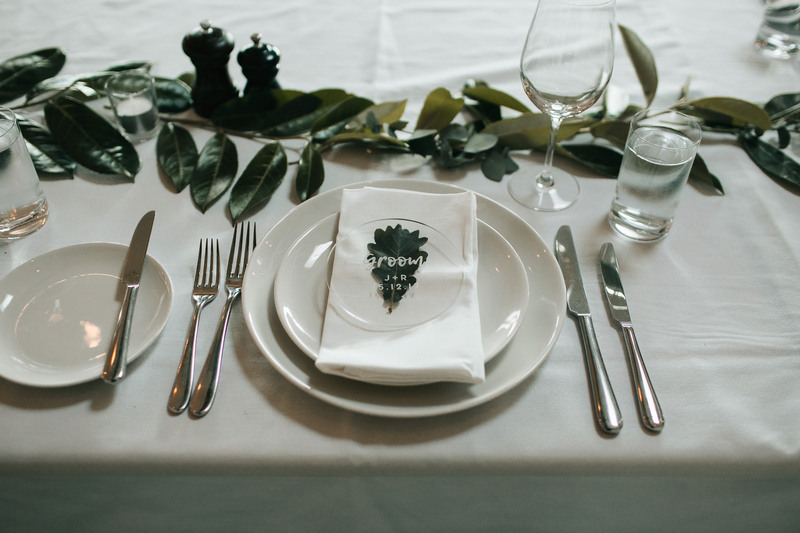 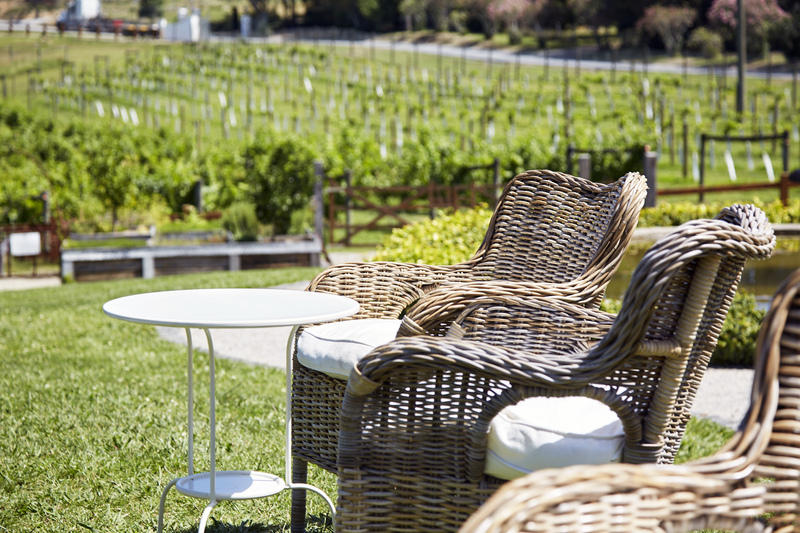 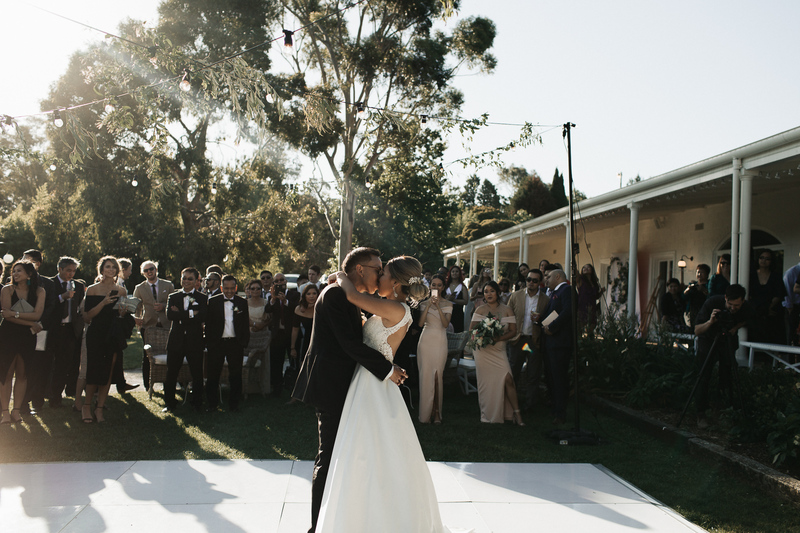 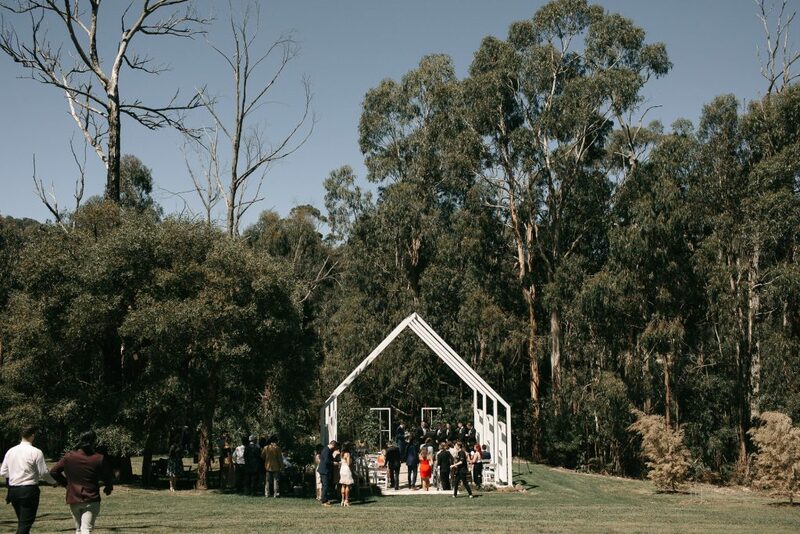 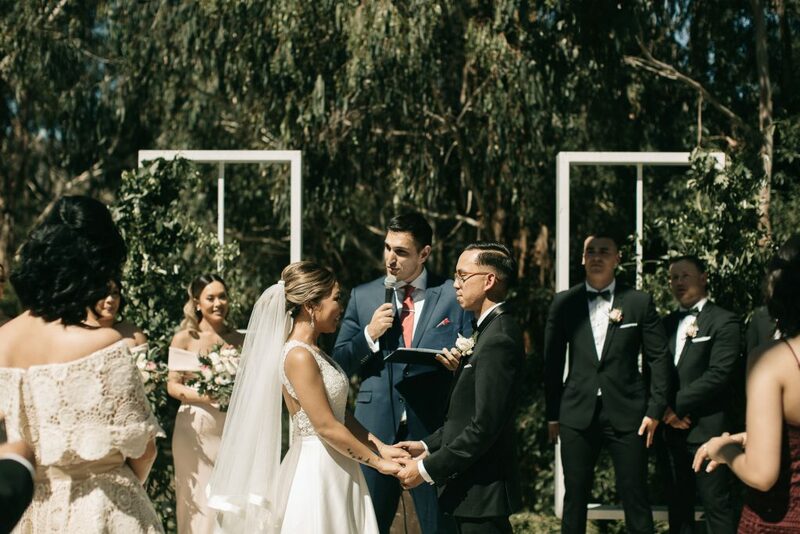 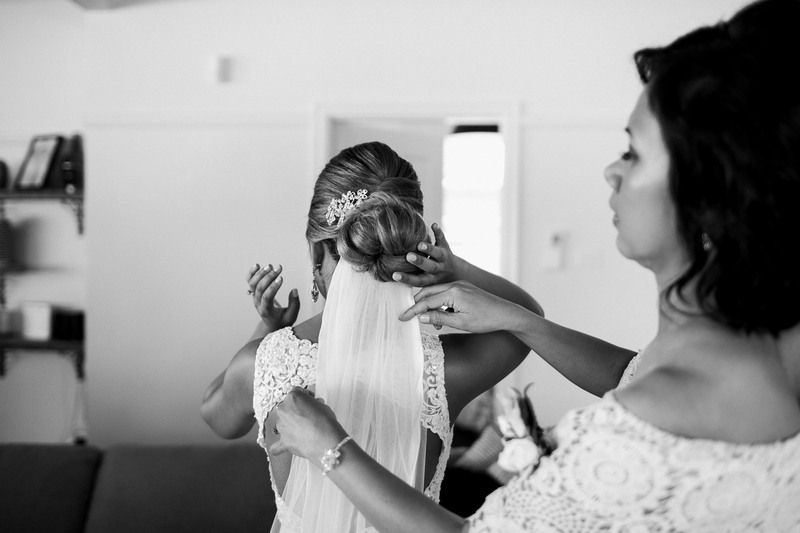 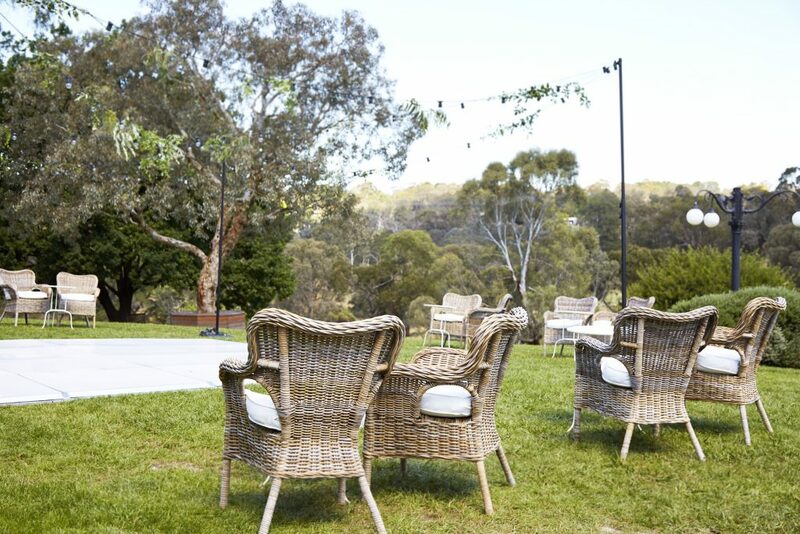 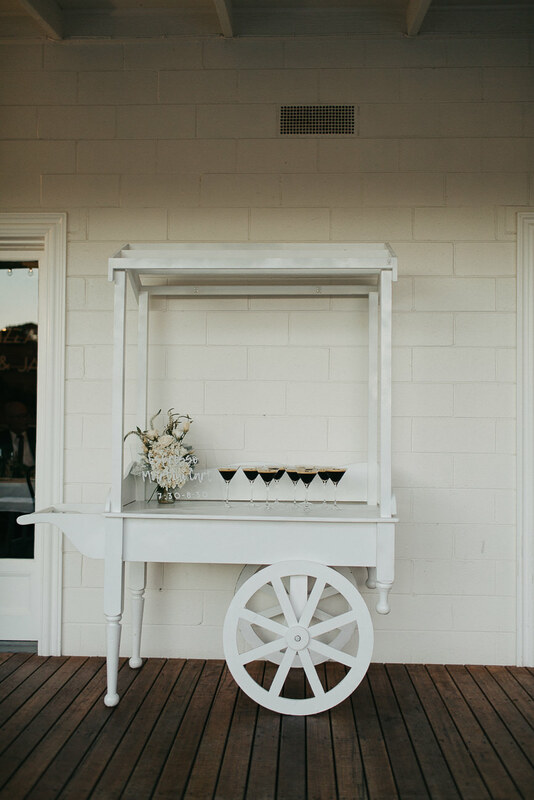 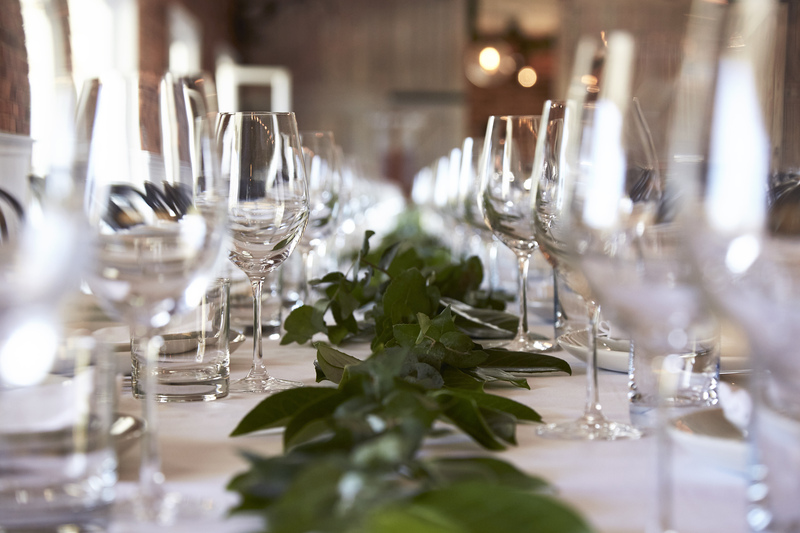 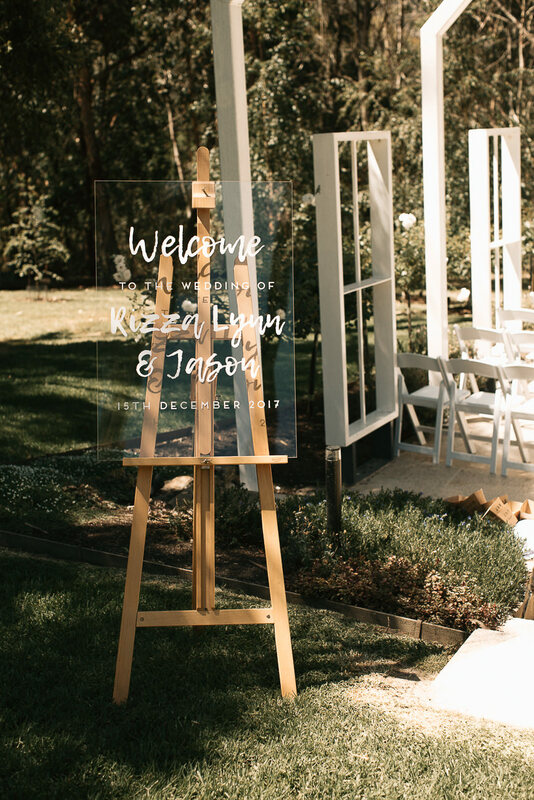 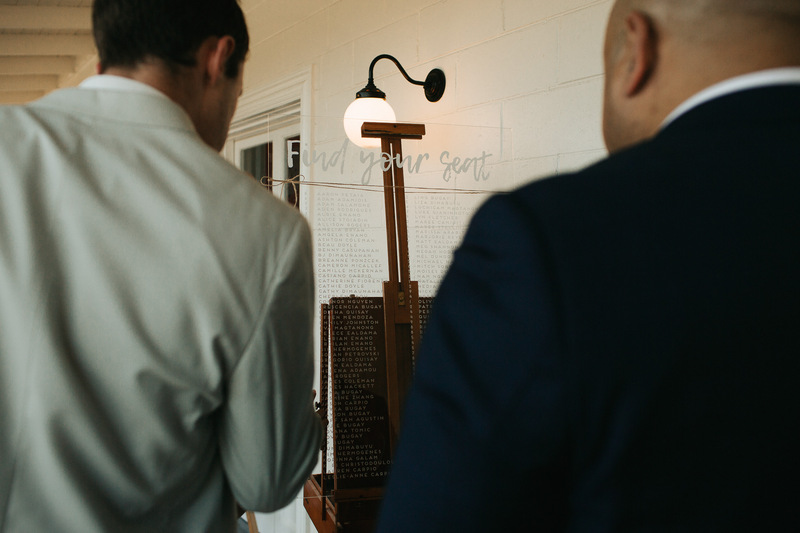 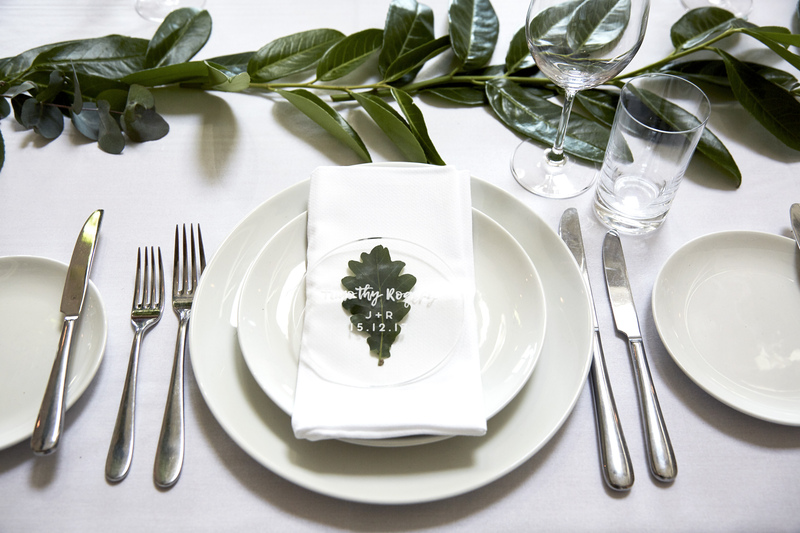 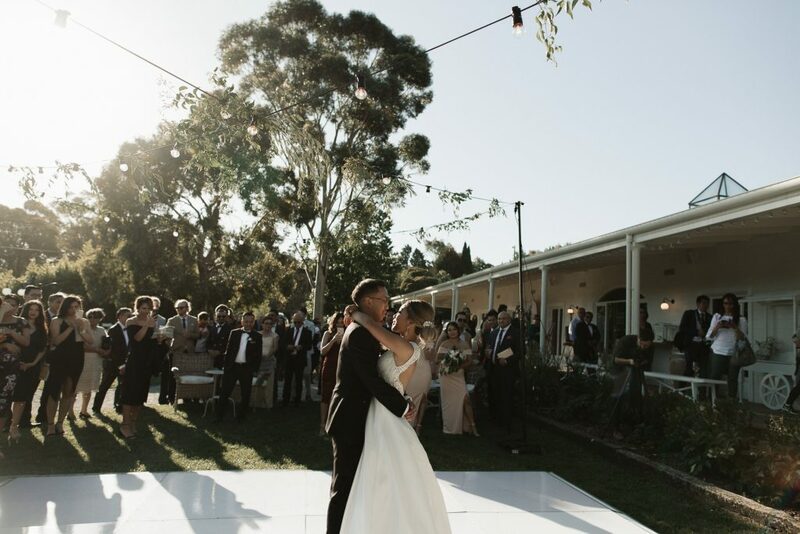 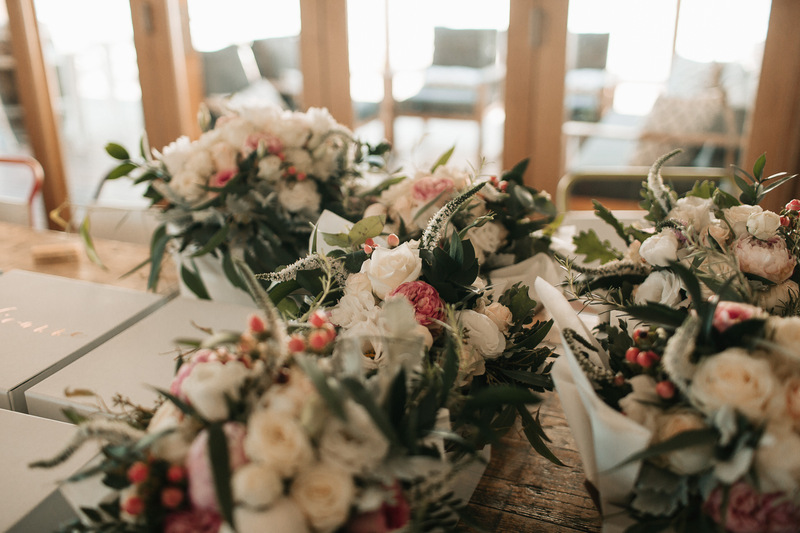 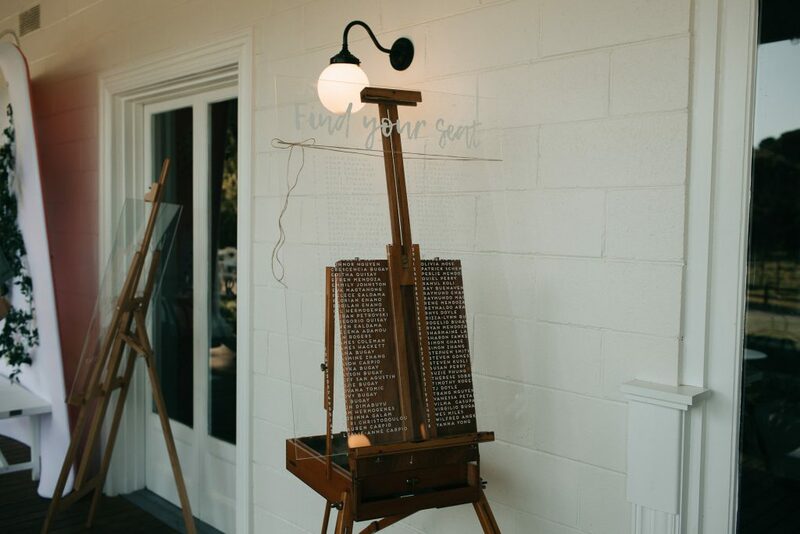 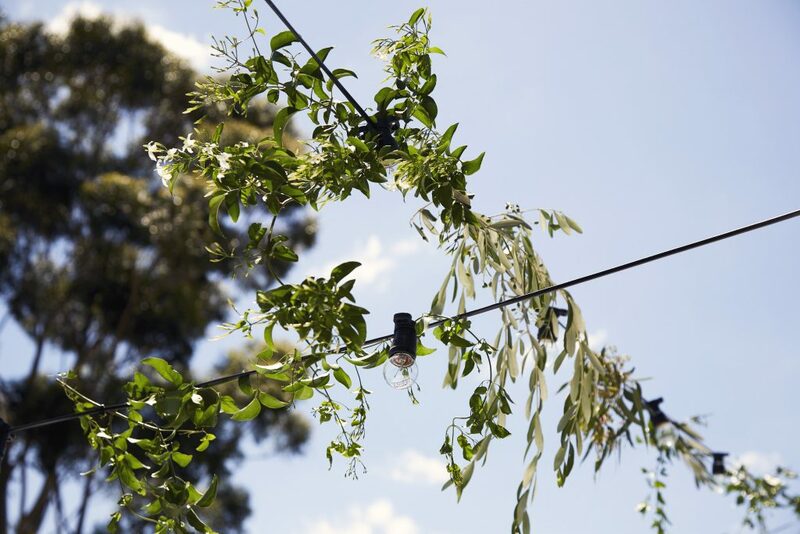 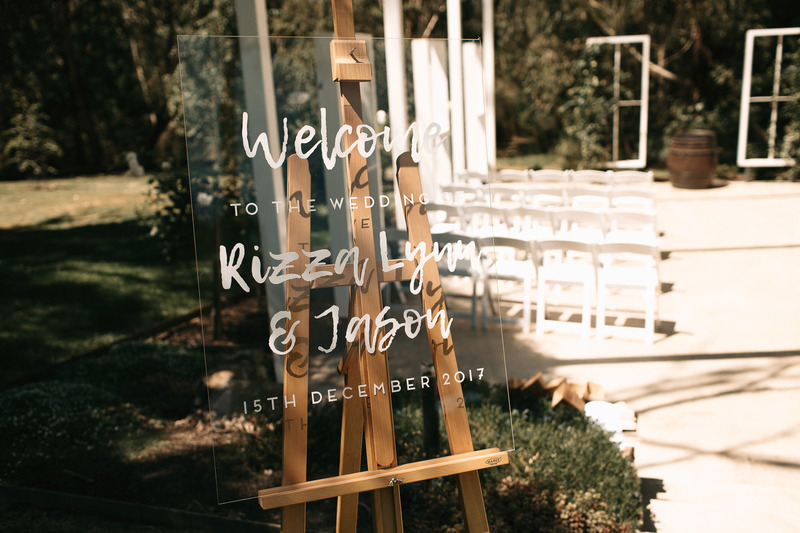 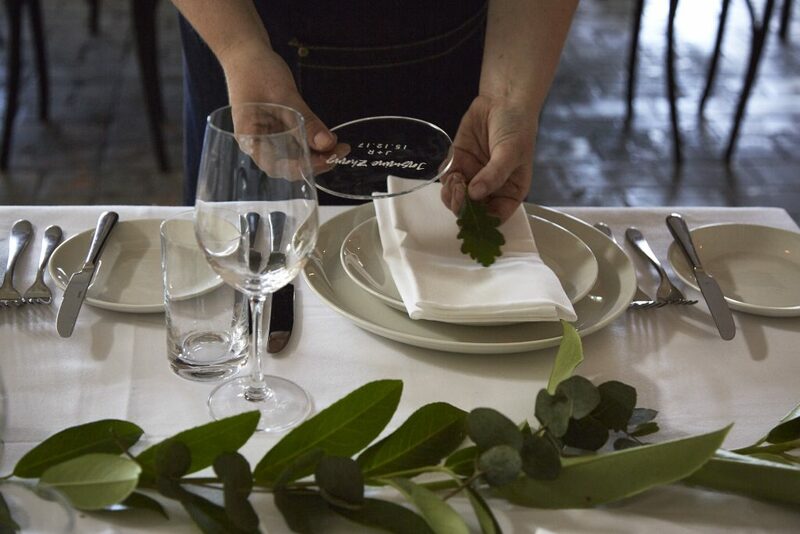 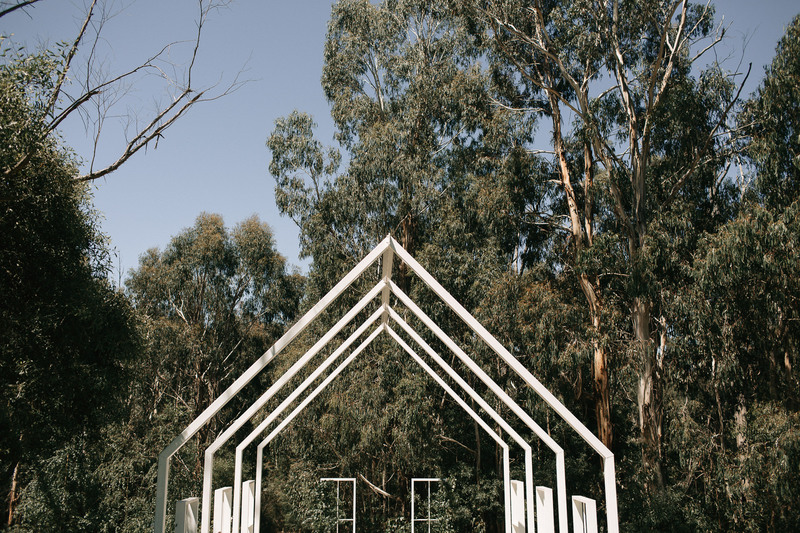 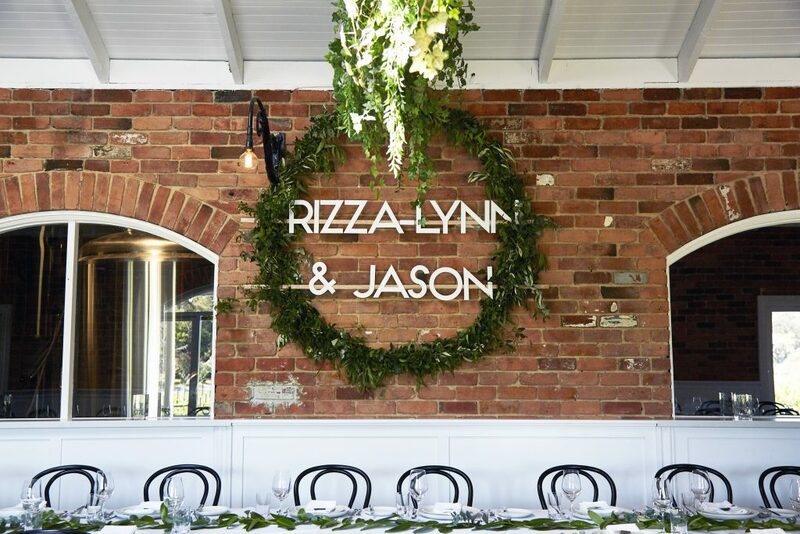 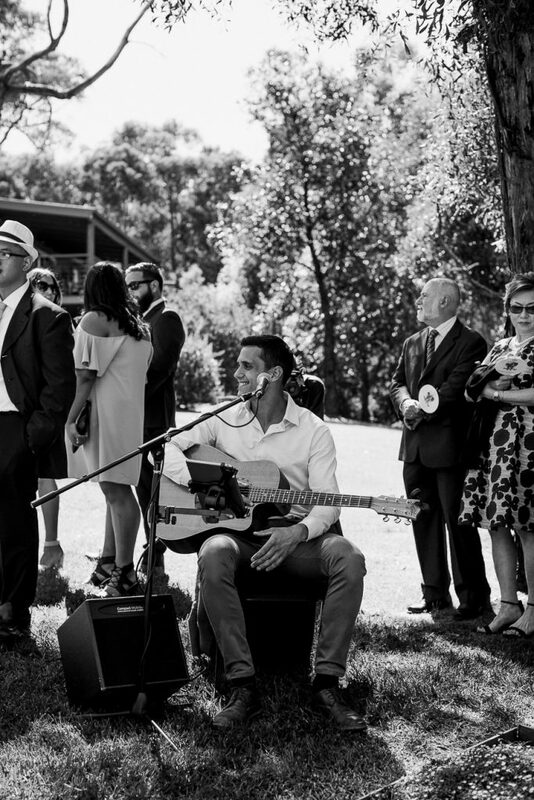 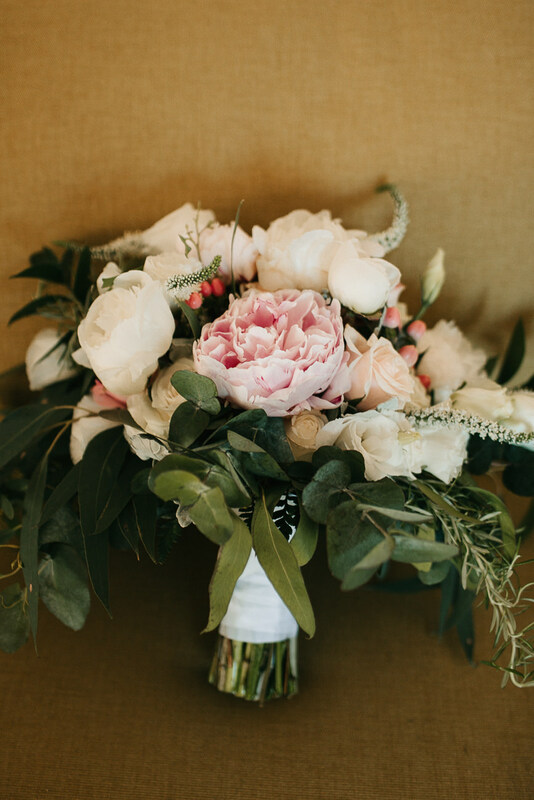 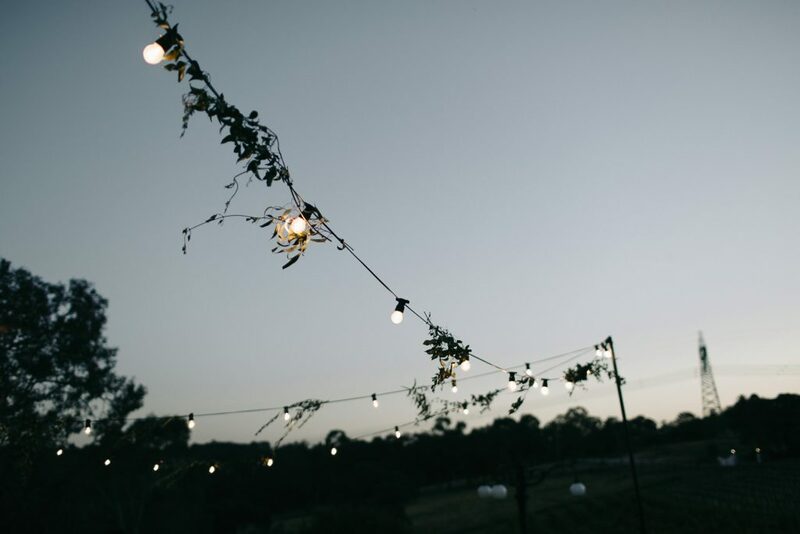 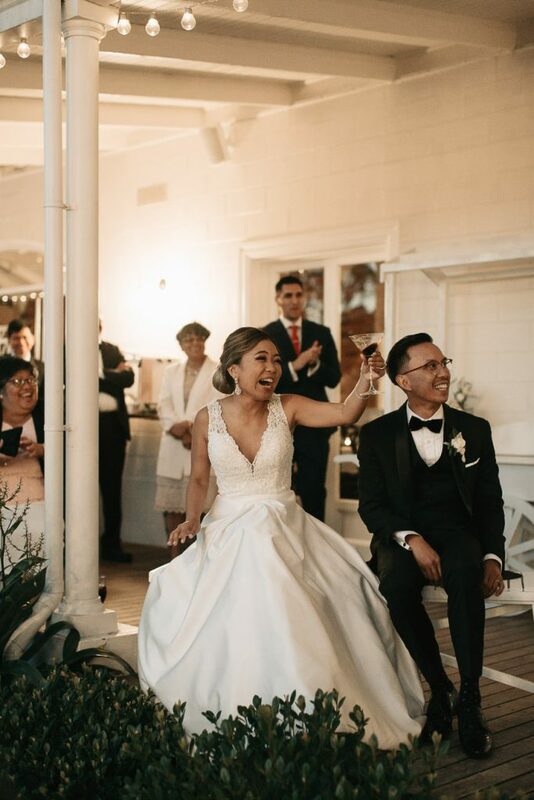 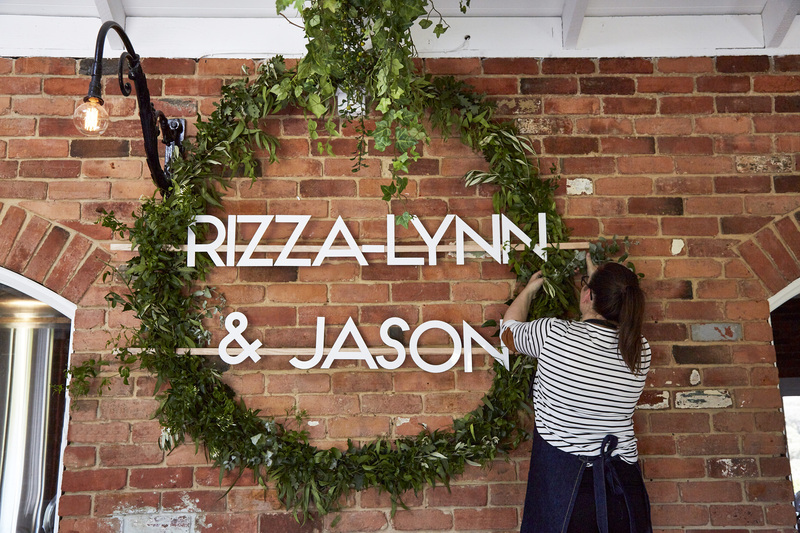 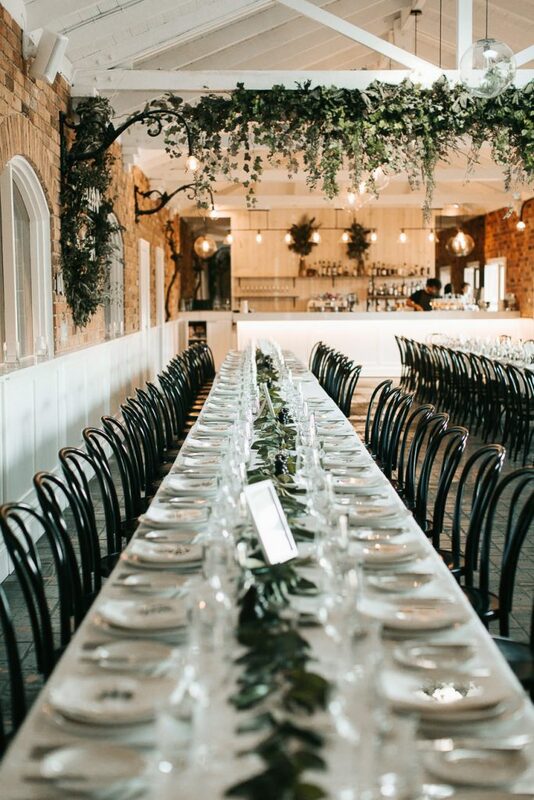 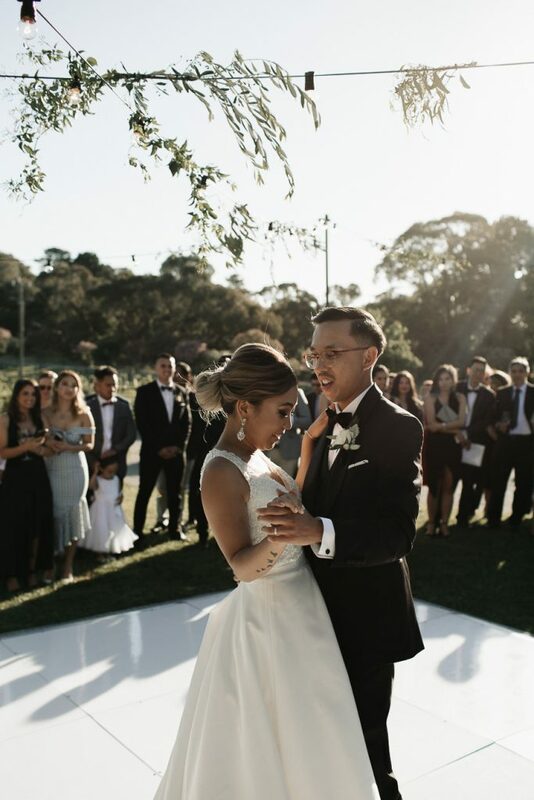 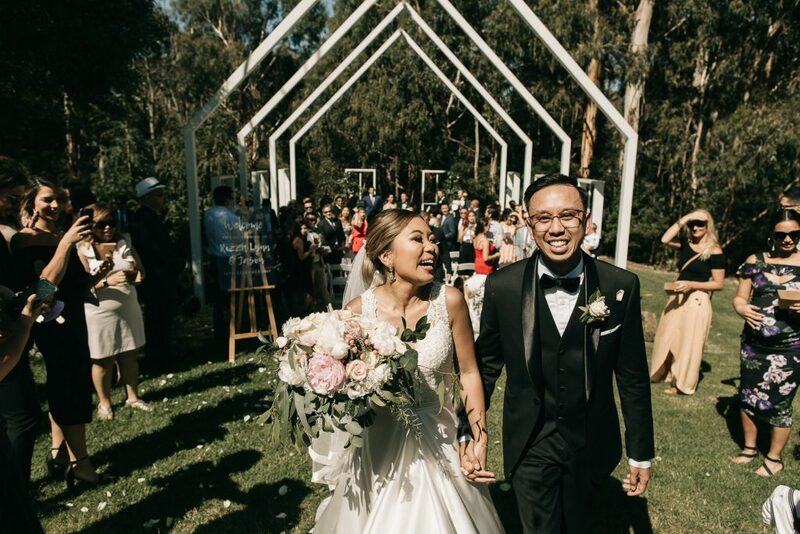 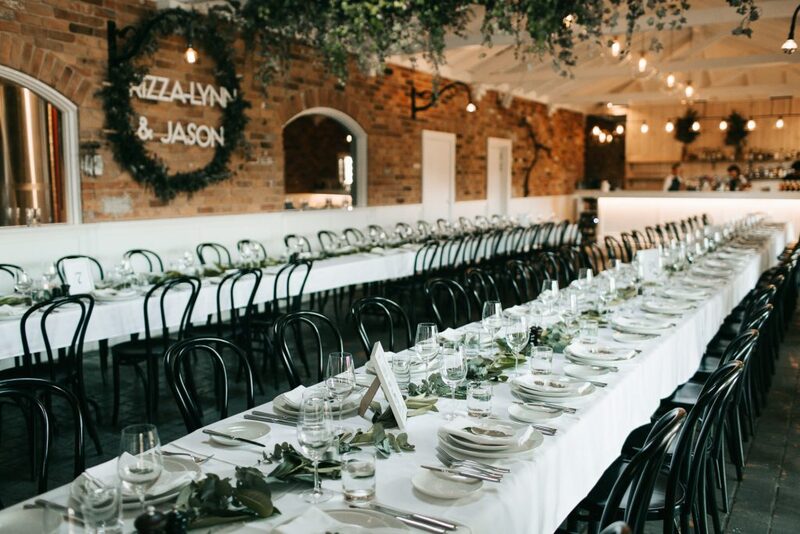 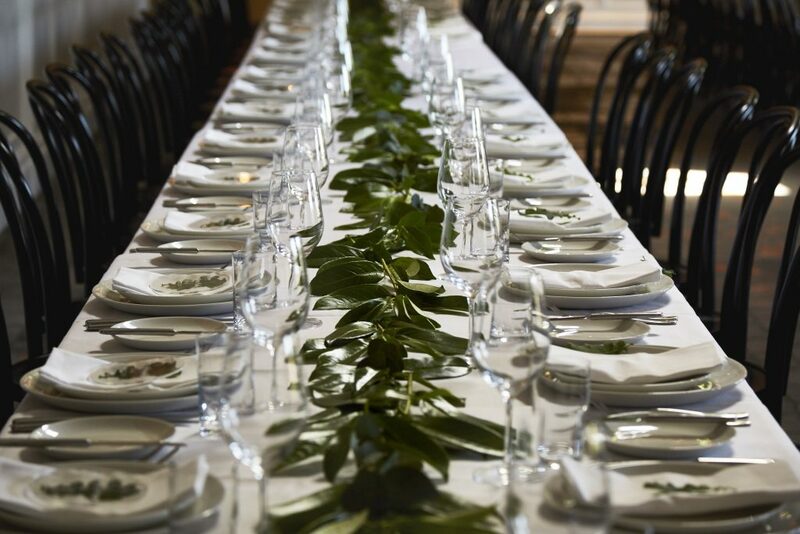 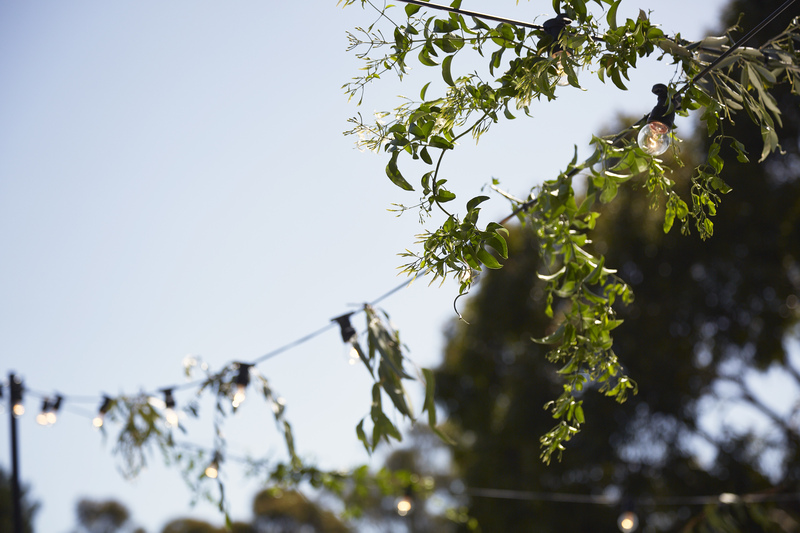 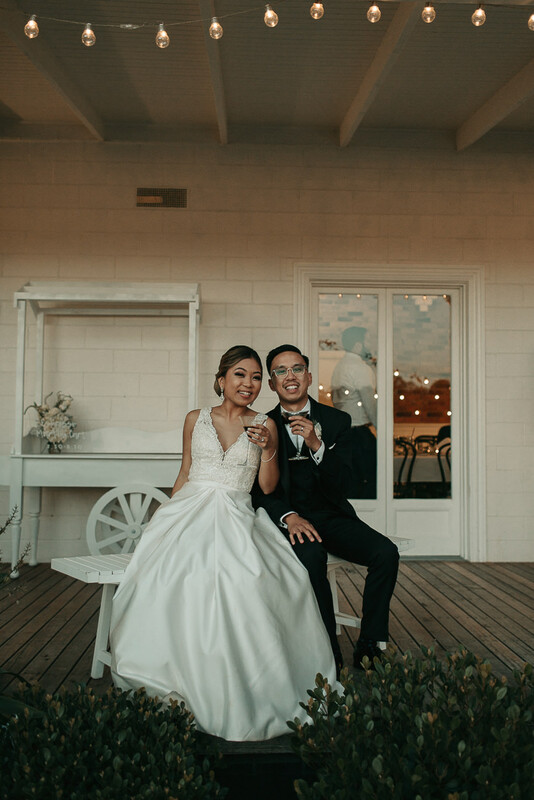 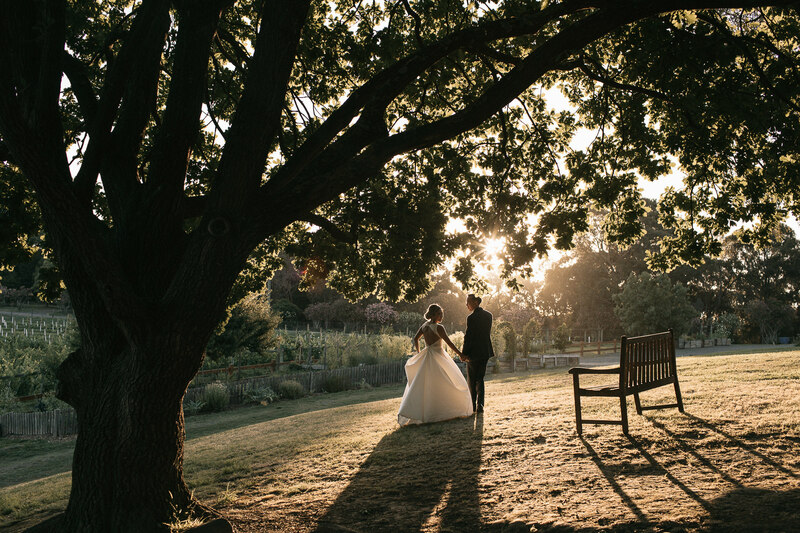 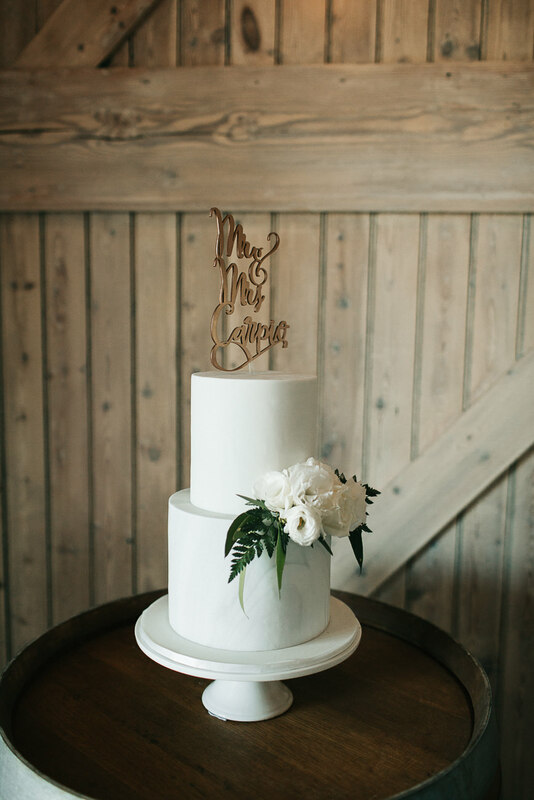 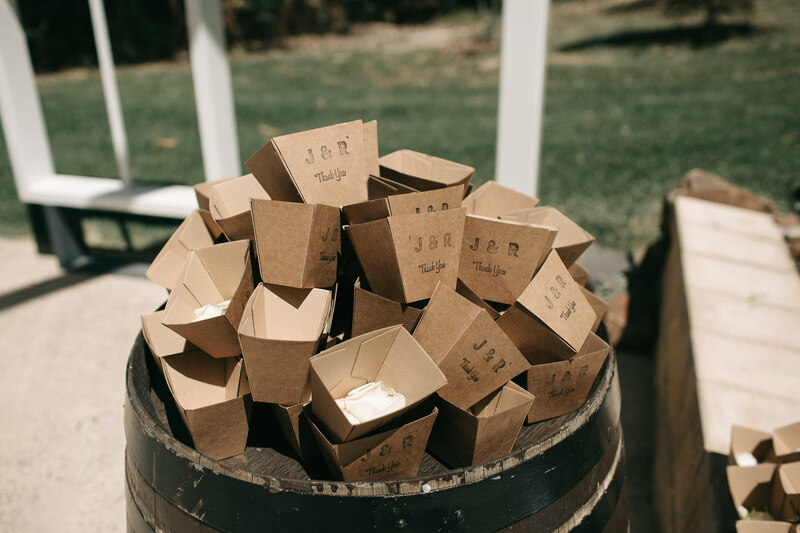 A sunshine filled Summer day in December 2017 set the perfect scene for this Yarra Valley wedding. 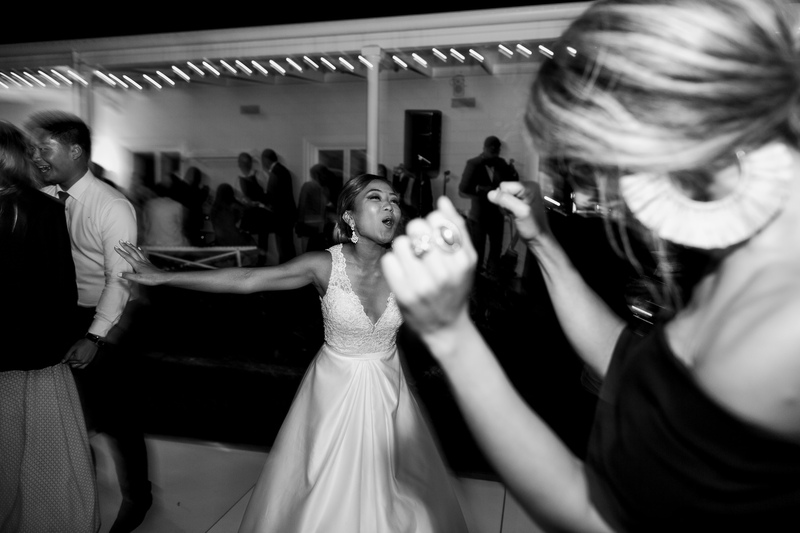 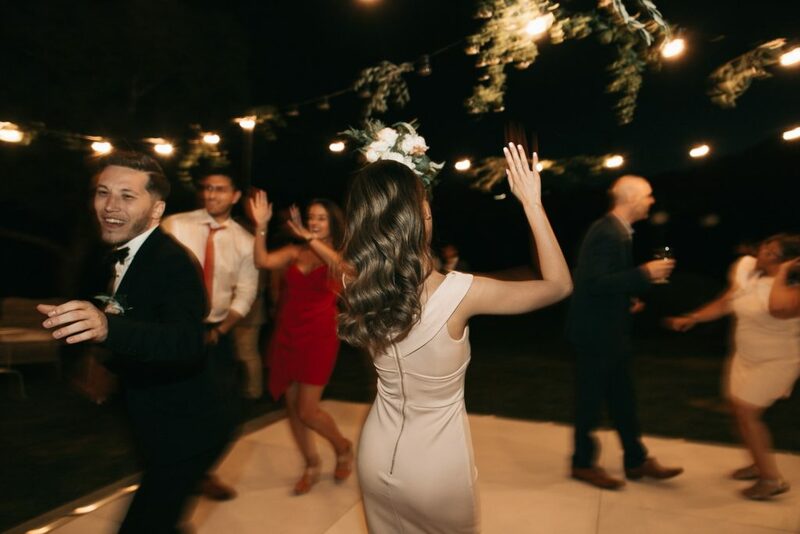 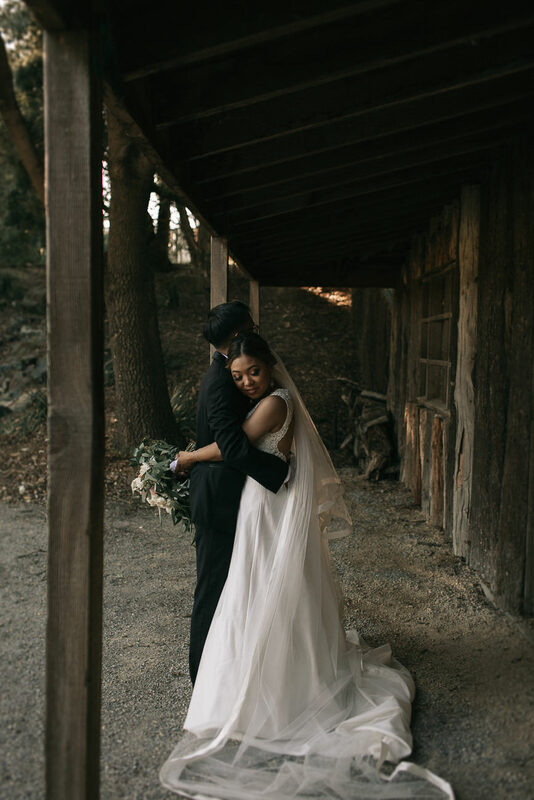 This beautiful couple chose to incorporate the outdoors and as much as possible, with a an open air chapel acting as the perfect backdrop of their vows and a twinkling festoon covered outdoor dance floor acting as the perfect area to dance the night away. 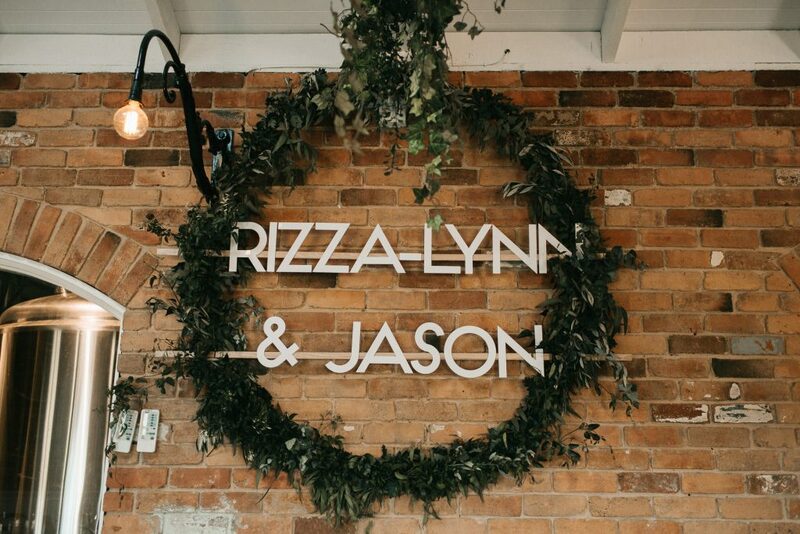 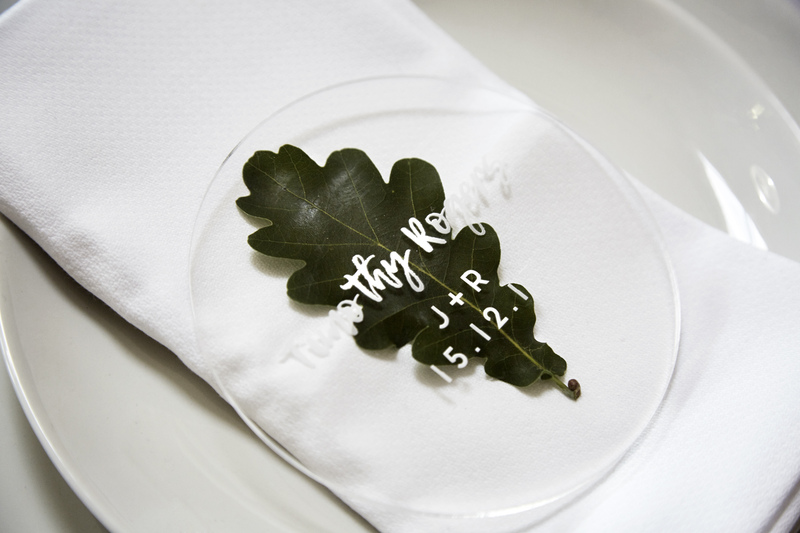 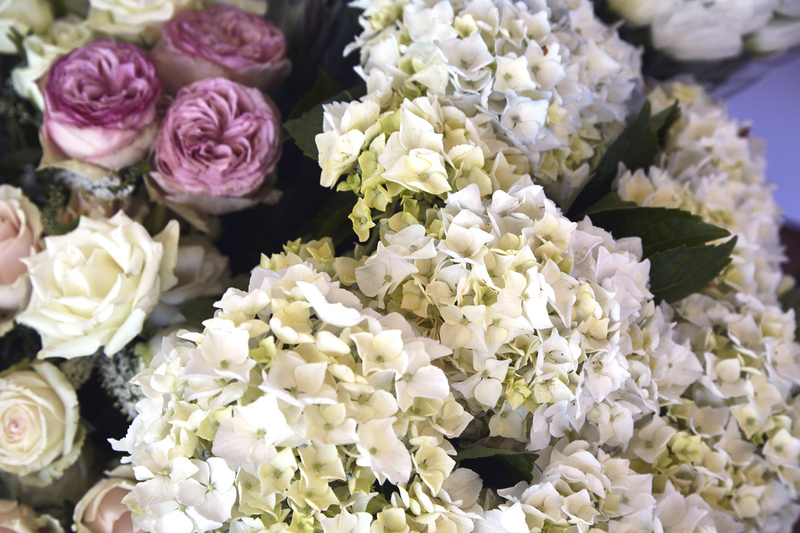 Woven native greens and pops of soft blooms were scattered through the celebration, with elements of etched perspex signage and decor carried throughout the space. 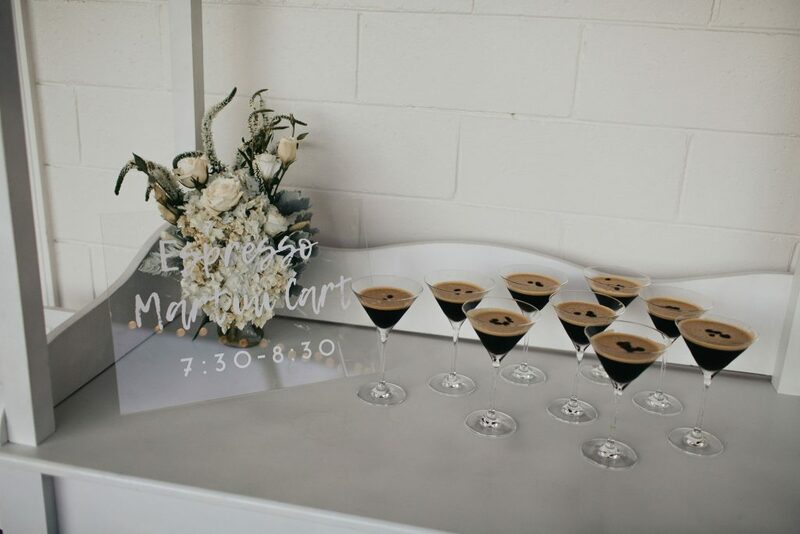 All washed down with an espresso martini cart… of course.